Many people buy a piece of land and aren’t ready to build right away. A camper trailer or fifth wheel can be the perfect solution - giving you the comforts of a small home while you get to know your property better and develop your home or cabin plans. Those who have gone this route extol the benefits of having extra time to form the best layout for their dwelling. And while many banks don’t offer competitive terms or low down payment options for land, Northview Bank does. We even offer fifteen year fixed rate products for land to give you the security you need at a rate you can afford. Northview Bank also doesn't require that you build right away, which gives you the flexibility to use an RV on your dream property. For more information on our land loans click here. Some people find it easier to rent a lot and utilize a park model, fifth wheel, or camper trailer as opposed to buying a lot. For some this has provided an easy entry into the lake life and many years of enjoyment. Both Minnesota and Wisconsin have numerous seasonal and weekly sites available. Whatever way you go about it, the main idea is getting to the lake or your own piece of land and making memories with your crew, and Northview Bank is here to help you every step of the way. For those who are more mobile a Class A, B, or C motorhome can be a great option. Providing you the ability to drive your home down the road. These units provide you with the ultimate in vacationing freedom. Northview Bank provides consumers with numerous options and competitive interest rates. Rates and terms do vary based upon the age of the RV itself, length of the loan, and people’s personal situation. Apply today to get the various options for you. 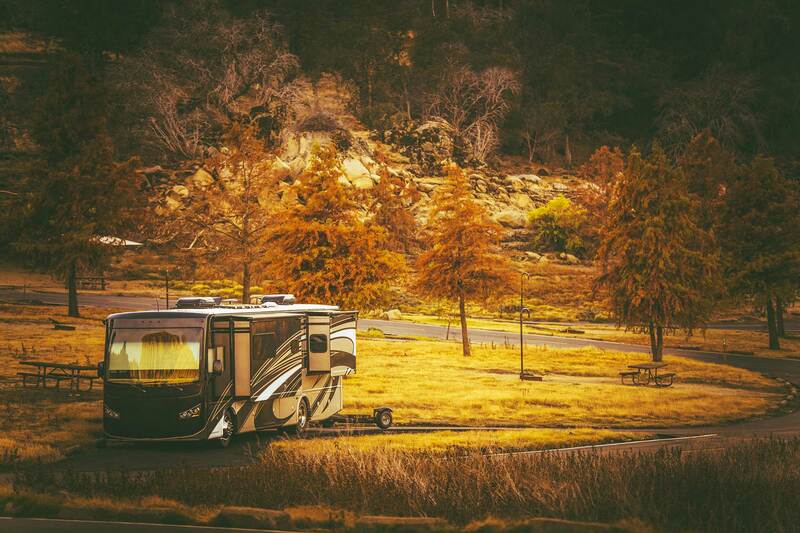 We can also refinance your RV and are willing to lend on both new and used recreational vehicles. Northview Bank partners with Oak Lake RV Center to provide loans on premium recreational vehicles. They are located right in Moose Lake, Minnesota. So if you are still looking for that perfect RV, check them out at oaklakerv.com.